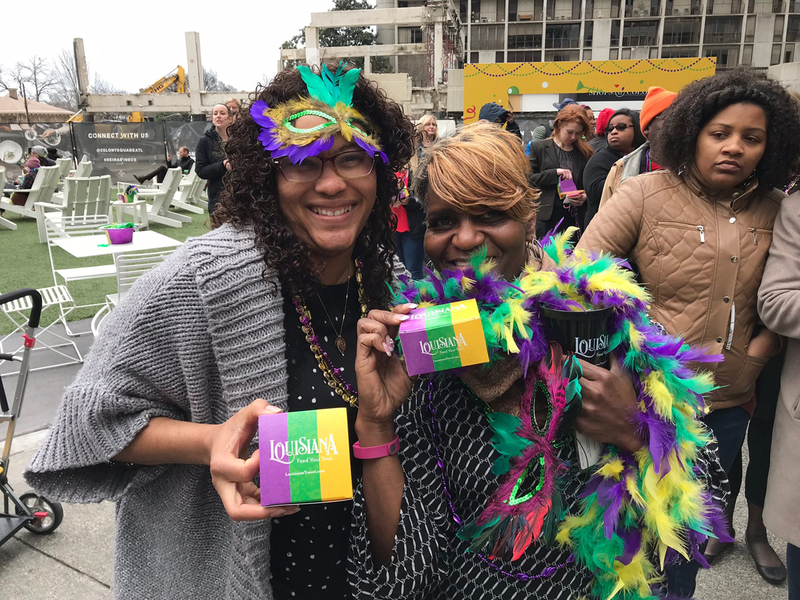 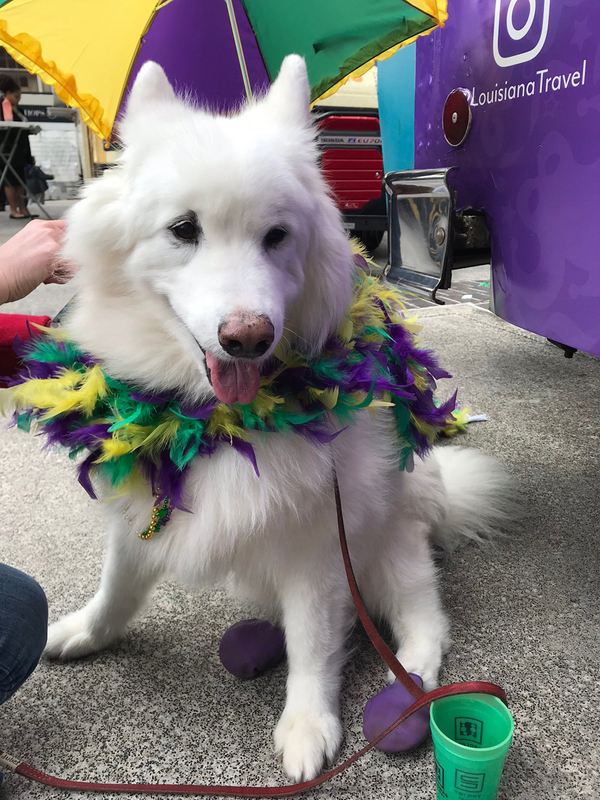 As part of Louisiana Travel’s Feed Your Soul campaign, Civitas hit the streets of Atlanta, Houston, Dallas and Washington D.C. on Fat Tuesday to celebrate Mardi Gras and all that Louisiana has to offer. 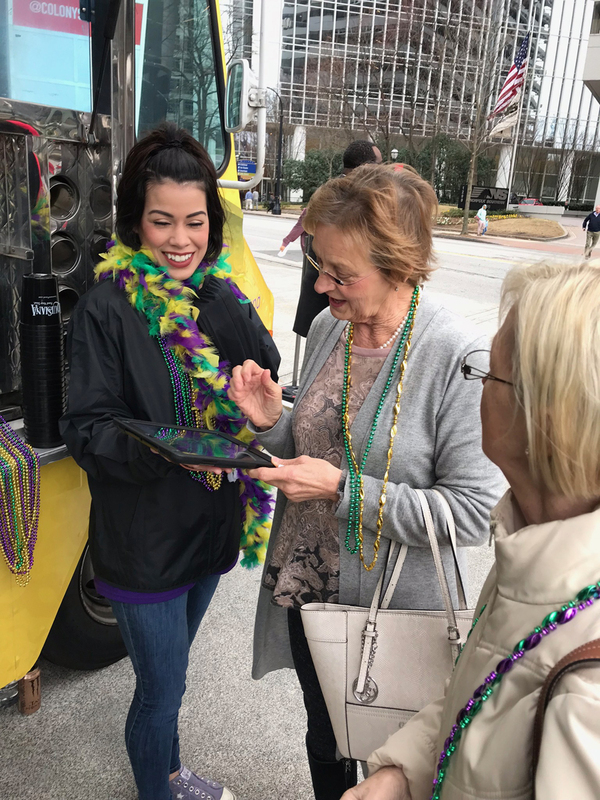 Sweepstake/Data Capture: Trained ambassadors used iPads to capture guest data in order to entice consumers on the trip giveaway to Louisiana. 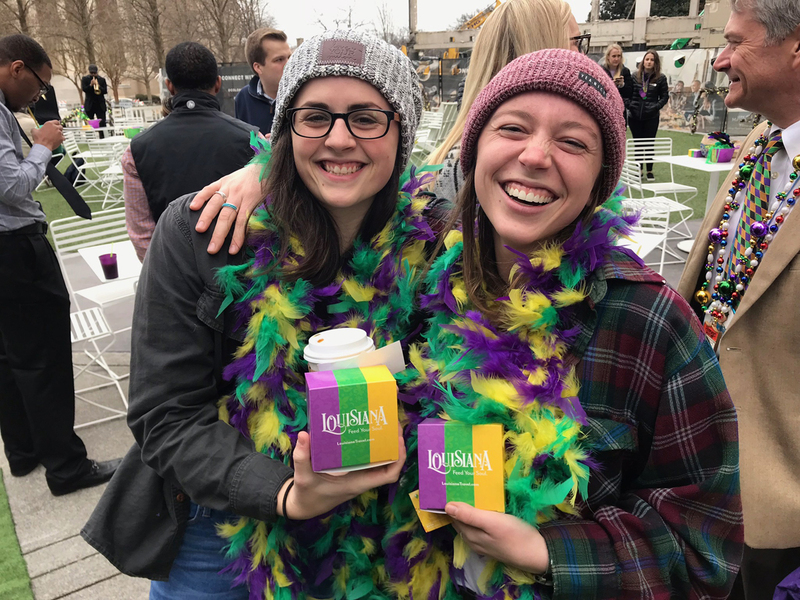 This was also an opportunity for ambassadors to explain the activation as a whole and build one-on-one connections with each consumer. 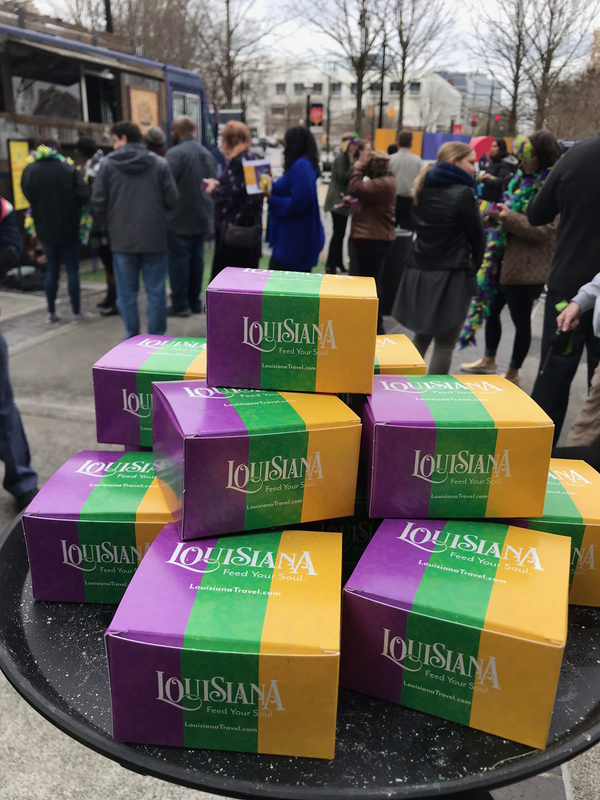 Nationwide Tour: This activation took place in four separate cities all on the same day. 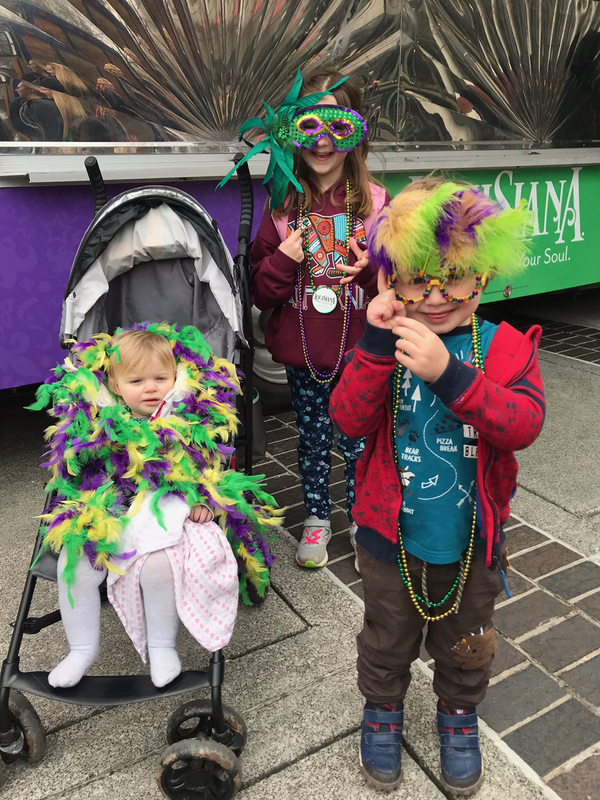 From asset procurement to staffing, Civitas specializes in multi-city activations while keeping the brand messaging and consumer experience consistent across all markets.. 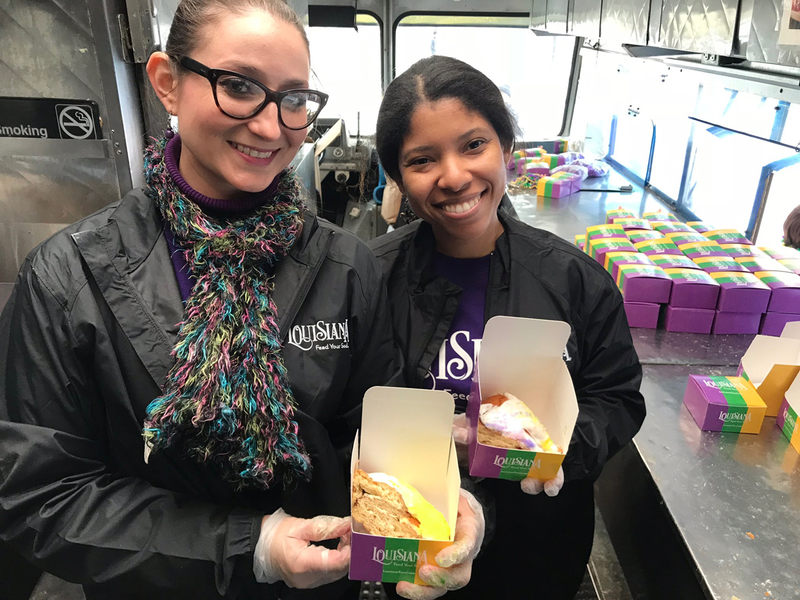 Product Sampling: Staff prepared and served pieces of cake to thousands of consumers while simultaneously educating them on the tradition of the dessert and its origins for a surprise-and-delight moment.